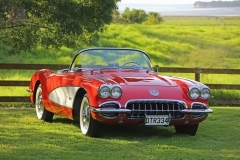 Awards: NCRS Chapter, Regional and National Top Flight awards, Regional Performance Verification award, Duntov Mark of Excellence award, New Zealand International Mark of Excellence award. 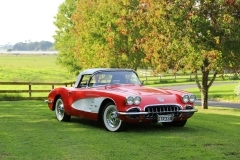 Bloomington Gold Certification and Triple Diamond award. 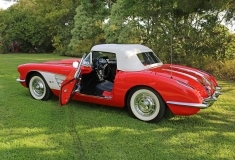 National Corvette Museum Display and Celebrity Pick. 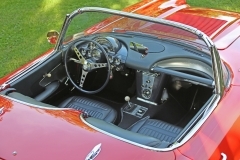 Multiple magazine articles. 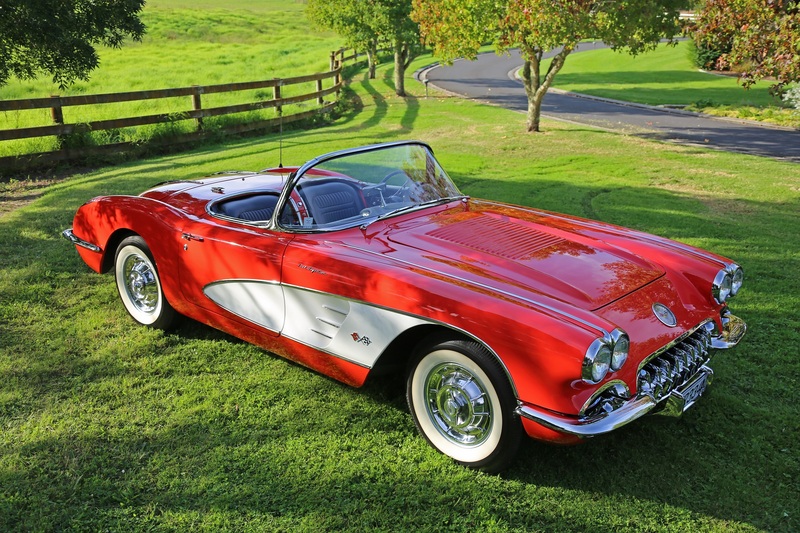 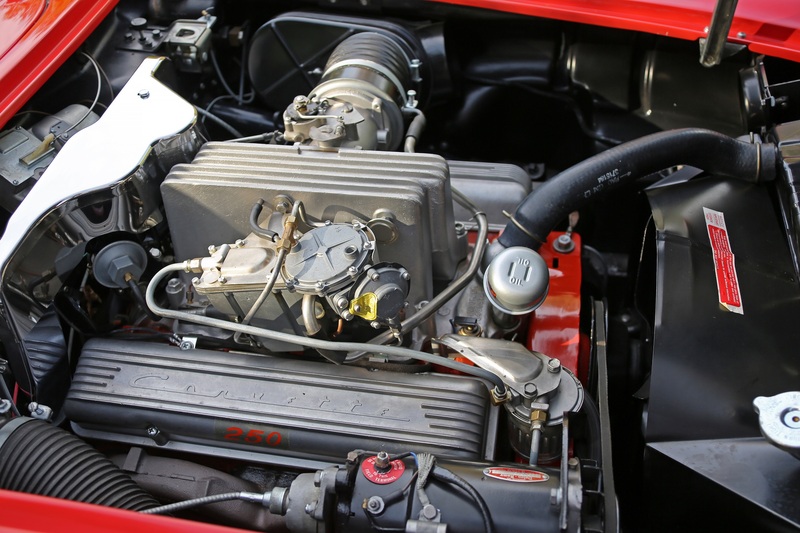 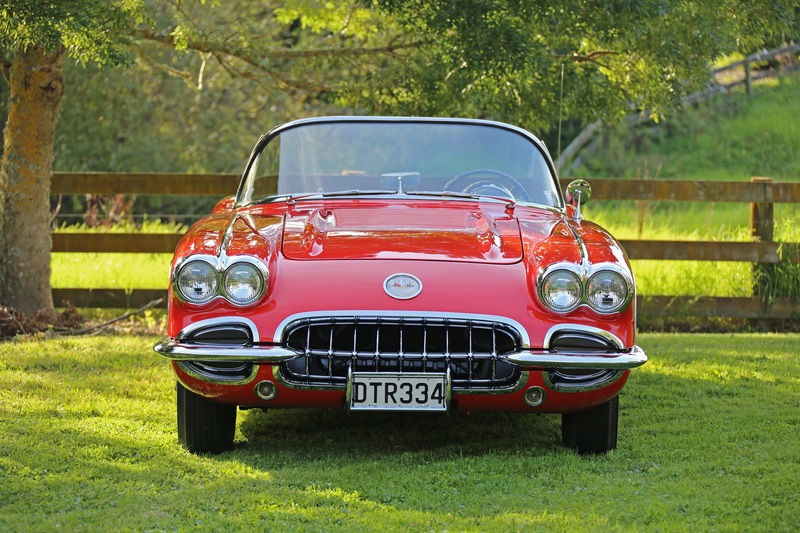 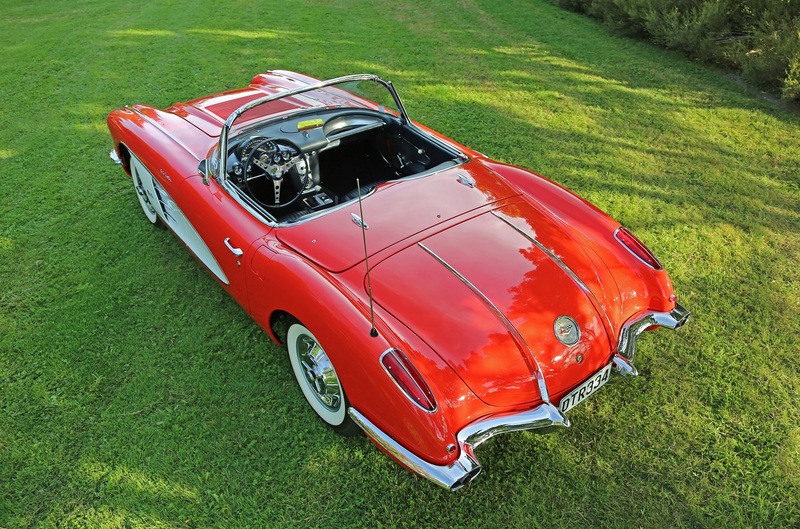 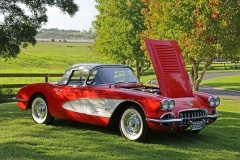 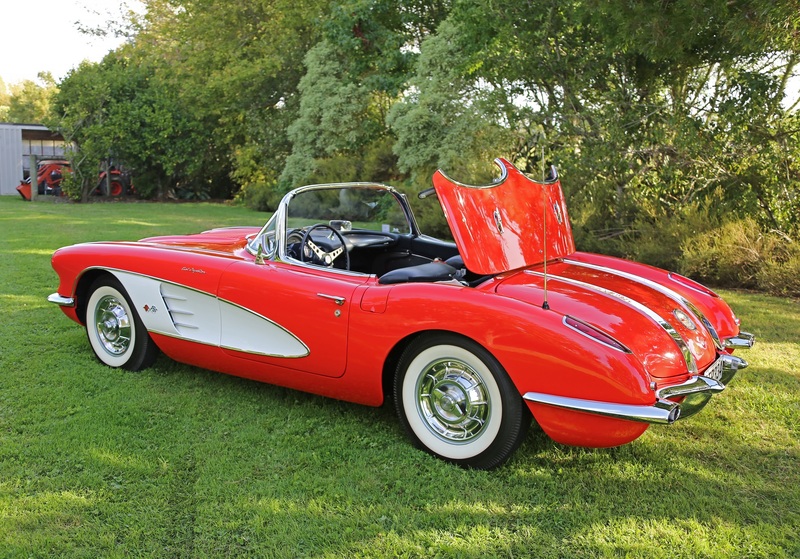 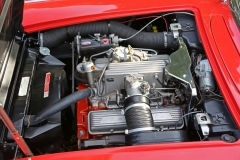 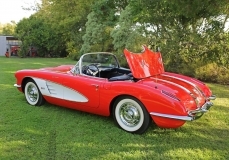 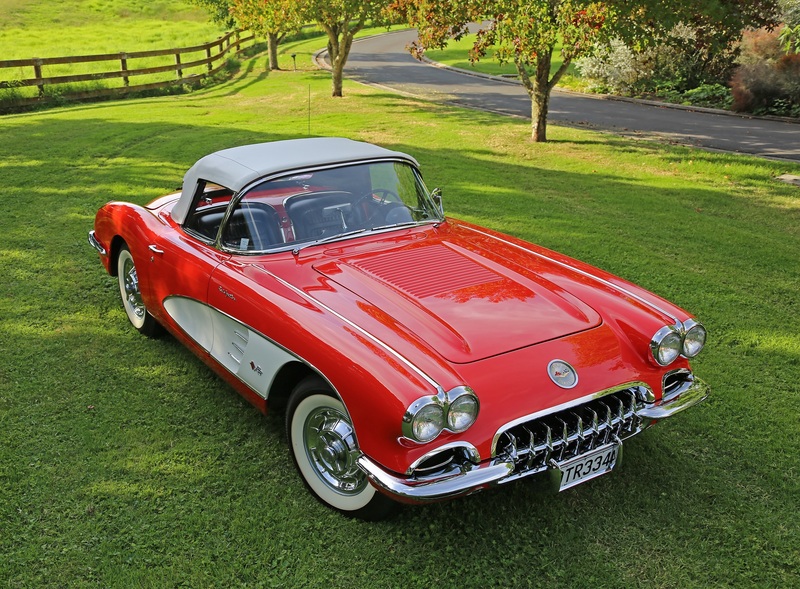 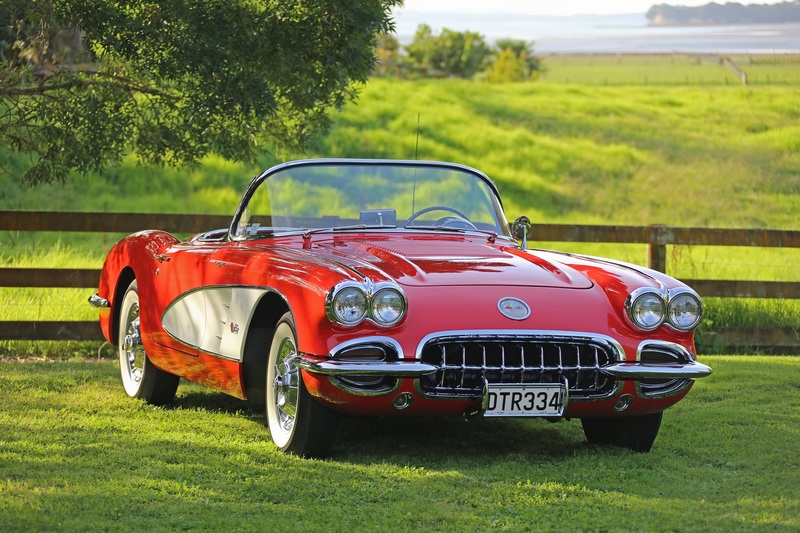 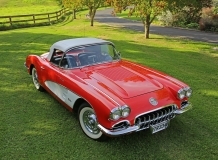 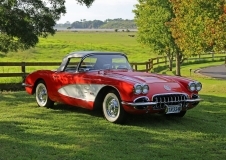 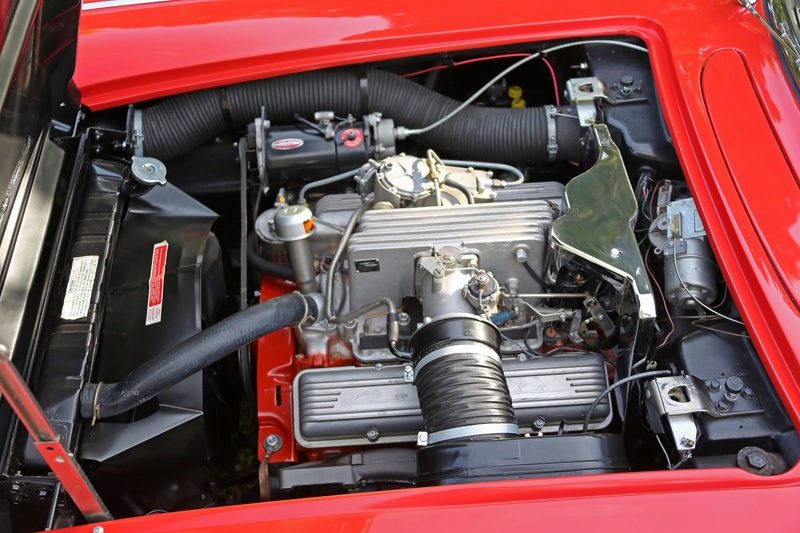 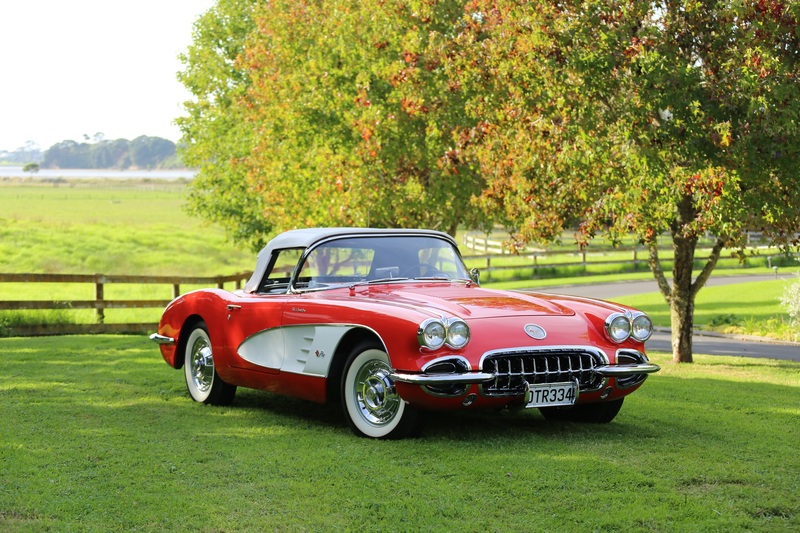 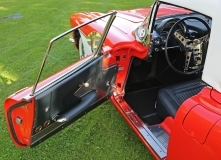 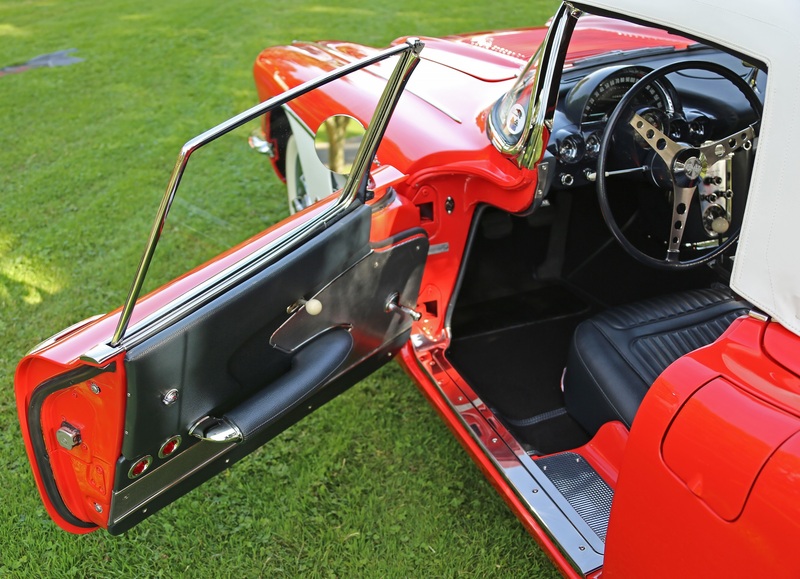 Fresh in from New Zealand, this very rare 1958 250 hp 4 speed positraction Corvette soft top only convertible was restored by a well respected solid axle specialist while he visited in New Zealand. 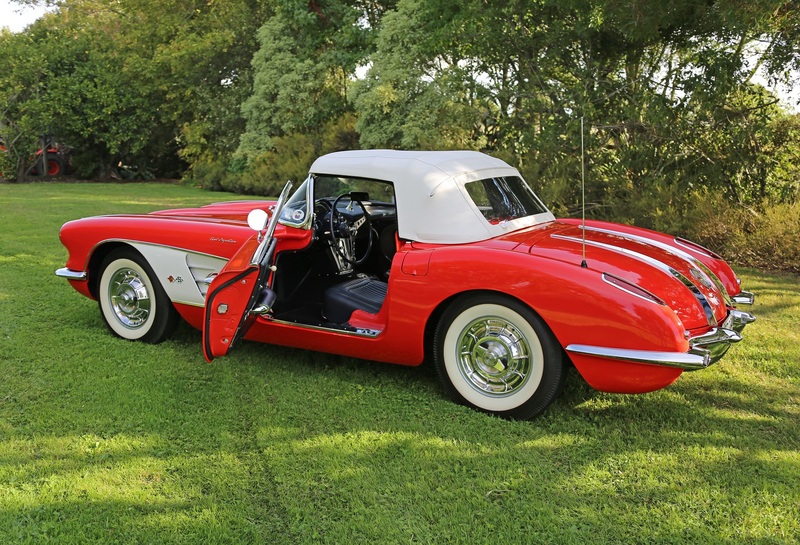 Shipped to the US, toured the various events and competitions required to obtain its of awards before it became the only Foreign owned Corvette to be displayed in the National Corvette Museum. 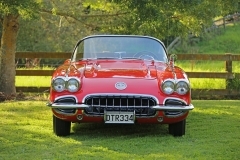 After achieving all that the US had to offer with respect to recognition and awards from the Corvette community it returned home where it achieved the highest NCRS awards available their. 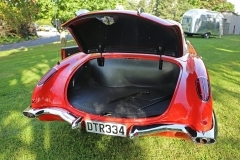 It is now back in the US and for sale. A very , very well done car that is absolutely the best of the best, judged by the best and confirmed by the best to be the best.